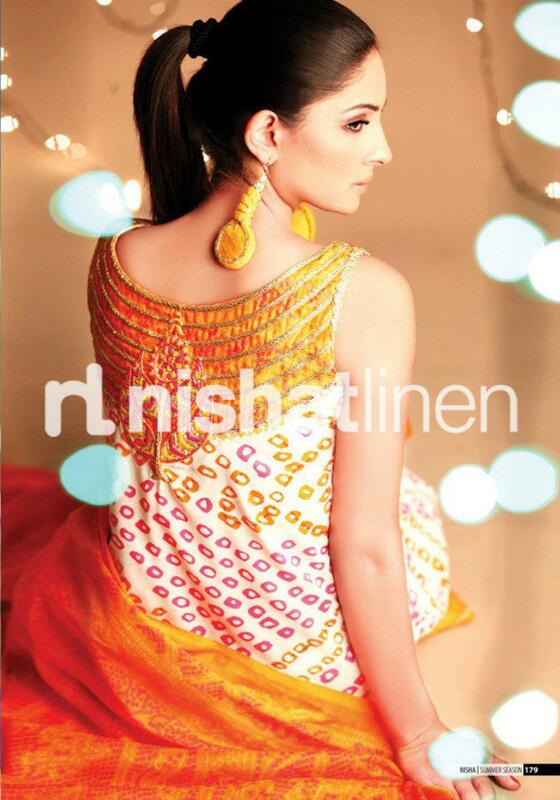 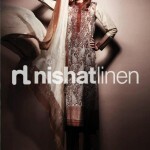 Nishat Linen 2013 Lawn Dresses. 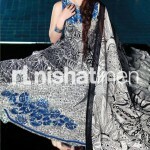 The collection has a large number of different designs. 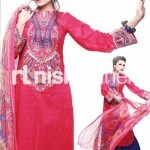 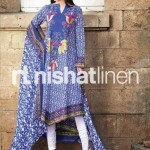 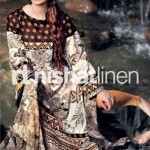 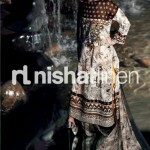 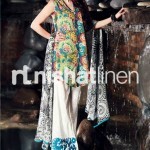 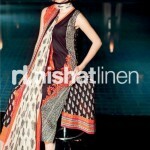 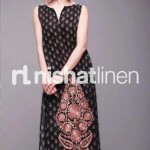 Floral, geometric and abstract designs can be seen in this collection of Nishat. 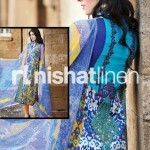 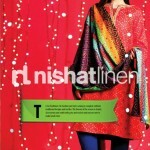 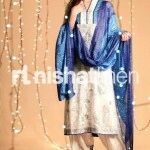 Nishat spring summer collection 2013 designs can be divided into 6 categories based on the fabric. 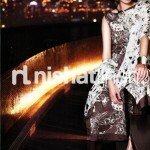 These categories are silk brochia, ruffle chiffon, voile, plain chiffon, charmouse chiffon and embroidered chiffon. 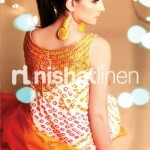 Stylish dresses for party wear and casual wear can be created from the fabrics in Nishat Linen spring summer collection 2013.